When the summer finally hits you will spend more time indoors with the air conditioner on. You have the thermostat set on 75 degrees and are feeling pretty good until you realize that it’s getting hotter inside. Before you know it, it is 90 degrees in your house and you are calling the air conditioning repair company. Problem is that it is the busy season and they may not be able to get to you for a week. What a disaster. The sad thing is that this could have probably all been prevented with a little maintenance. 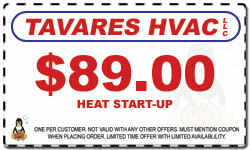 In a normal A/C service check, the Tavares HVAC, will perform the following tests. 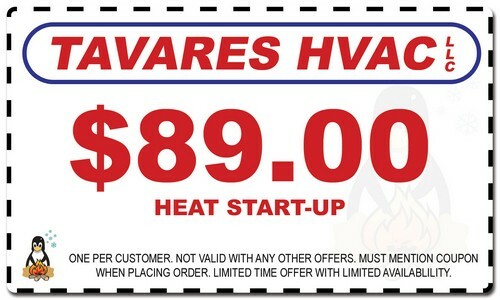 If you are looking for a Ewingville HVAC contractor, please call us today at 732-668-4100 or 732-390-0022, or complete our online request form.